There’s always something going on at the Tara Inn! Our billiards and gaming room is open daily, with a weekly darts competition every Tuesday night. We strive to be a community hub, not only for our local Cliffside neighbourhood but also for the larger Irish community here in Toronto. That’s why on top of live bands every Saturday night, we host live Irish music every Sunday afternoon from 4pm to 8pm. Join us for the craic! 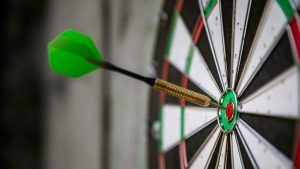 Join us for our weekly blind darts draw! 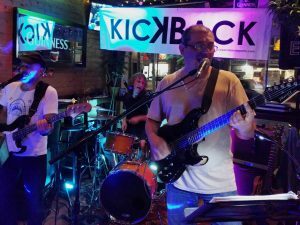 Live music from KickBack, a three-piece band that does classic and modern rock right!